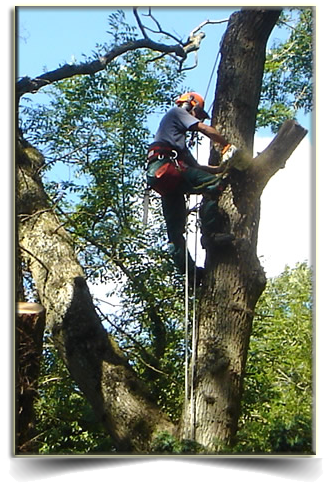 Worthy Tree Care are a professional tree surgery company with more than 10 years experience. and undertake all aspects of tree work. Our practice of arboriculture includes services such as selection, planting, training, fertilization, pest and pathogen control, pruning, shaping, and removal.